But, since the new car is lighter and stiffer than the one it replaces, the new Peugeot 208 GTi should prove better than before because removing weight automatically makes a car better in any situation. 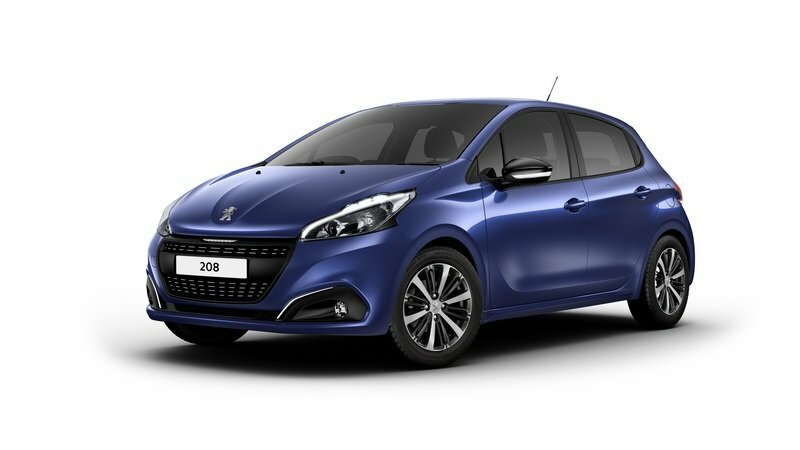 We don’t expect Peugeot to give the 208 GTi any fancy electric supercharger that helps build boost, or an electric motor, although the inclusion of mild hybrid tech is not out of the question - more and more manufacturers are making their performance cars mild hybrids and it would certainly serve the little 208 GTi well. 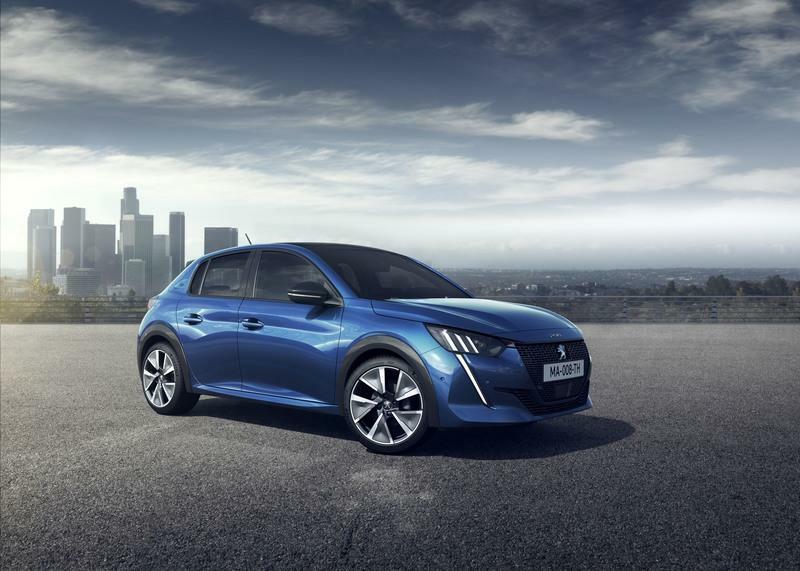 Based on how Peugeot chose to style the 208 GT Line it showed at the 2019 Geneva motor show, its styling direction for its sportier offerings is clear. Up front, designers will most likely leave the grille the same size and shape as it is on the GT Line, but it may feature a unique pattern or design within. The bumper around it will be different, but it won’t scream hot hatch like some rivals do. The front bumper of the GTi will be similar in shape to the GT Line, but feature a deeper integrated splitter, as well as a bigger lower grille required to feed more air into the performance model’s larger intercooler. 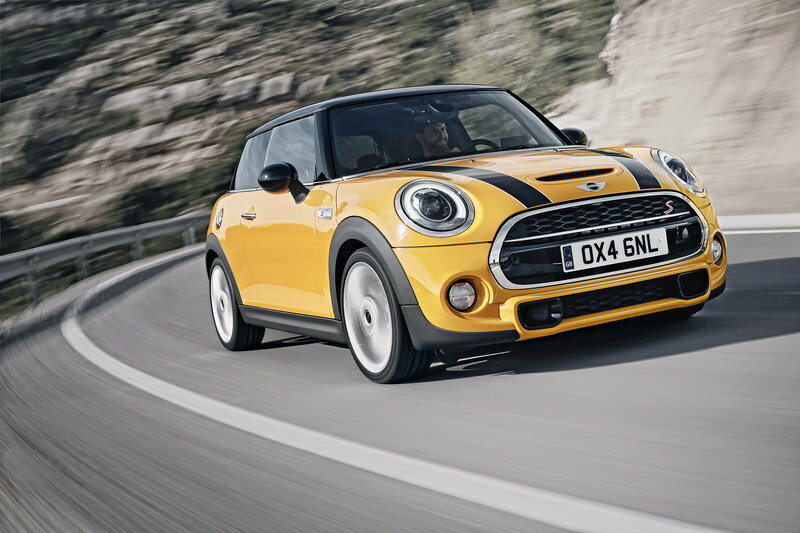 It may also get wider plastic fender flares to accommodate wider wheels - manufacturers sometimes also widen the track when they turn a regular hatch into a hot hatch, so they may also be needed because of that. 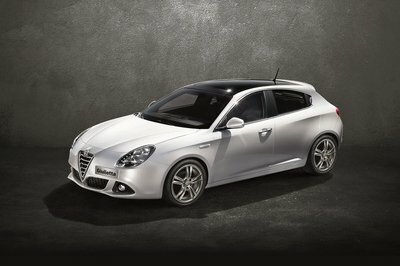 From the side you’ll be hard pressed to tell a normal 208 apart from the GTi. But, it will definitely come with unique wheels that will not only have a striking design, but also be quite big for the car - they may even be 18-inch rims, since the GT Line model already comes with 17-inch rims. You may also be able to notice the larger rear roof spoiler - it’s like the one the car already has, but bigger and more noticeable. Probably the easiest giveaway are going to be the GTi badges on the C-pillars. From the rear you will notice the different and sportier bumper that integrates a racier looking exhaust tip - it may even feature twin exit exhausts like the 308 has, or just stick to the single exit with a twin tip. You should also be able to notice its wider, lower stance and, if you’re still not sure what you’re looking at, then the GTi badge located in the lower-right part of the hatch will leave you in no doubt. 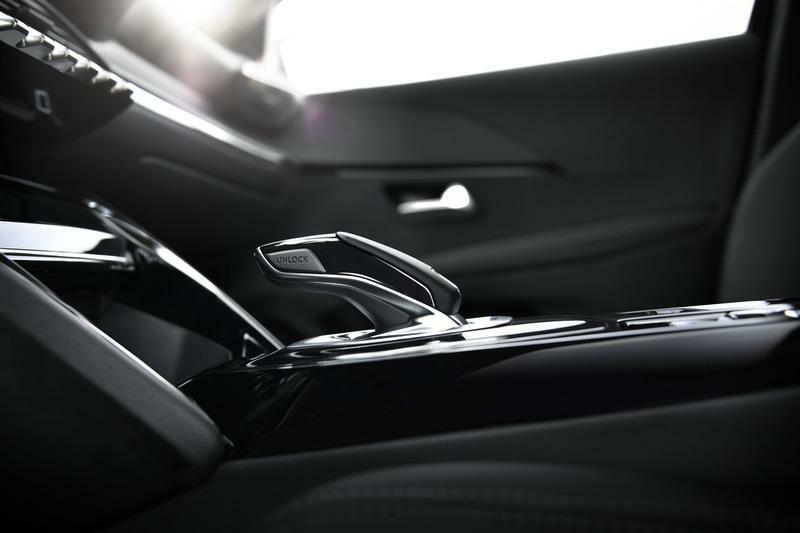 We don’t expect the 208 GTi to have any chrome accents anywhere - all pieces of trim that on standard 208s that have a chrome look will most likely be turned into satin or matte black for the performance version. Note: standard Peugeot 208 pictured here. Stepping aboard the new 208 in GT Line trim, you really don’t know where to begin with the comments - it’s a real conversation starter, maybe even more so than the exterior. 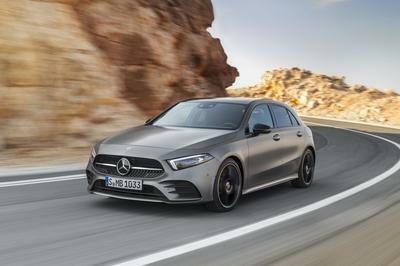 But in its transition from GT Line trim to GTi hot hatch, it will gain some sporty trinkets to make those aboard feel like they’re traveling in something more special. 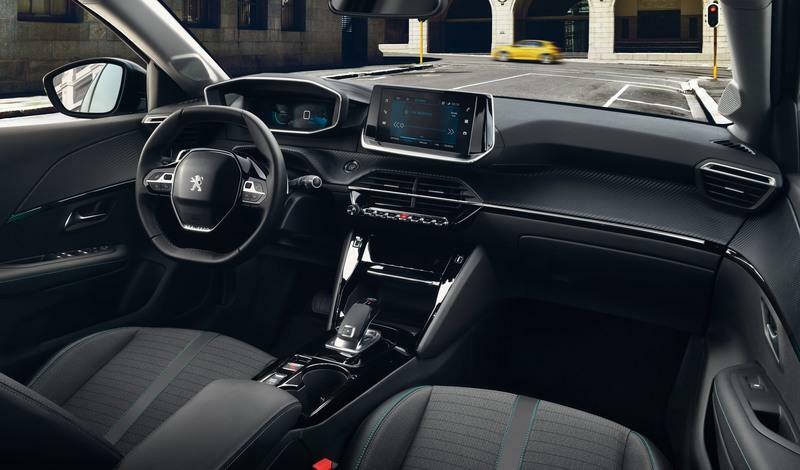 Expect a thick-rimmed version of the tiny not-round steering wheel that Peugeot uses in the 208, with contrasting stitching, perforated leather on the rim, and maybe even a center marker like you see in some racing cars. The seats will undeniably be different, even compared to the sporty-looking ones in the GT Line - they will be proper buckets with contrasting stitching and maybe even an integrated headrest. Red is Peugeot’s GTi color, so expect to see red flourishes throughout the 208 GTi’s cabin. 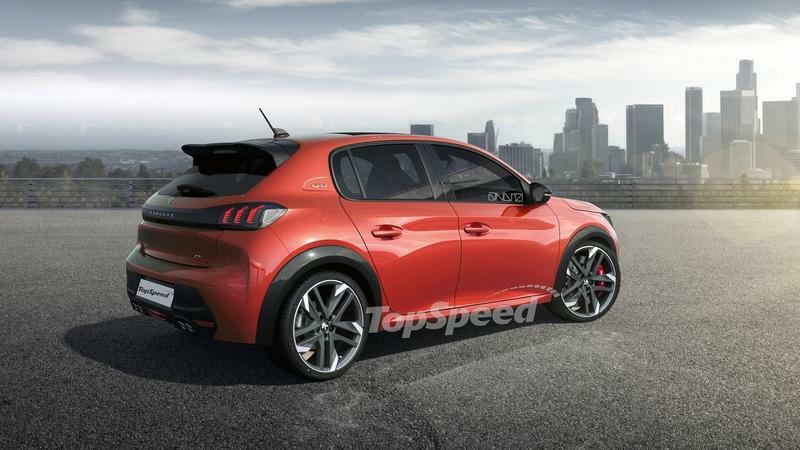 Expect to see them on the dashboard, the steering wheel, the gear lever knob, the doors, the dials, the seats and even the floor mats too (Peugeot does offer all-red mats in the current 208 GTi, so they will definitely make a comeback in the new model). Not-so-good things that you can expect in the 208 GTi? Well, the bigger, sportier seats will eat into rear legroom (not that it was great to begin with). The small steering wheel and high-set dials combo will cause some drivers quite a lot of aggravation - you either sit within your normal, comfortable position but you don’t see the dials, or you move the steering wheel either too far up or too far down in order to see your speed and rpms; the idea looks cool in photos, but it’s not ideal for many (taller) drivers. There’s little chance Peugeot will use another engine instead of its 1.6-liter turbocharged unit. In terms of transmission choices, I don’t expect Peugeot to offer the 208 GTi with an automatic gearbox, since the manual-six speed stick is an integral part of the Peugeot GTi experience. 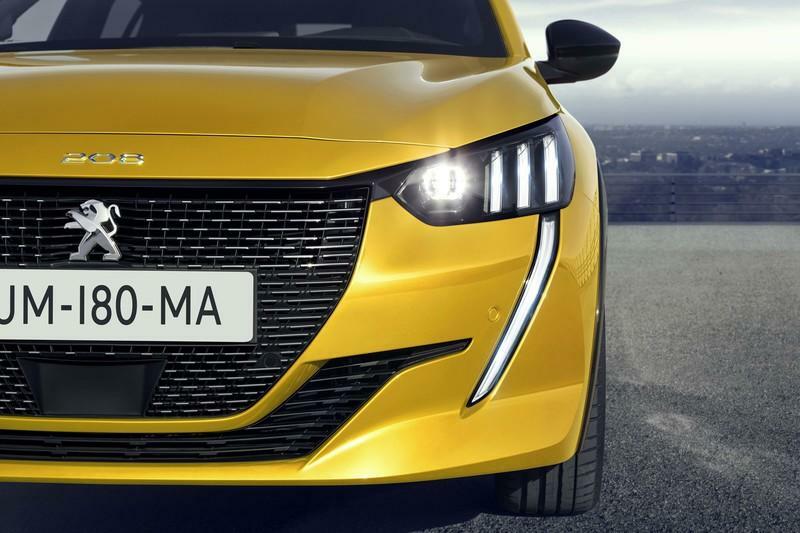 However, since many rivals do offer an automatic (usually dual-clutch) alternative to the traditional manual, Peugeot may be inclined to look into that. Even so, I don’t think an automatic will be available for the 208 GTi. 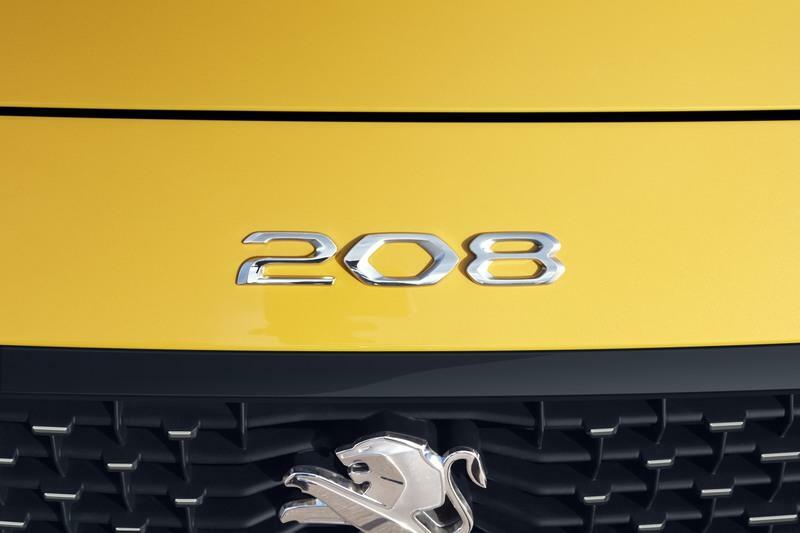 PSA (Peugeot’s parent company) reportedly invested some €80- / $90-million in electrified gearboxes last year, in 2018, with the stated goal of using this new line of transmissions for its new crop of electrified vehicles. 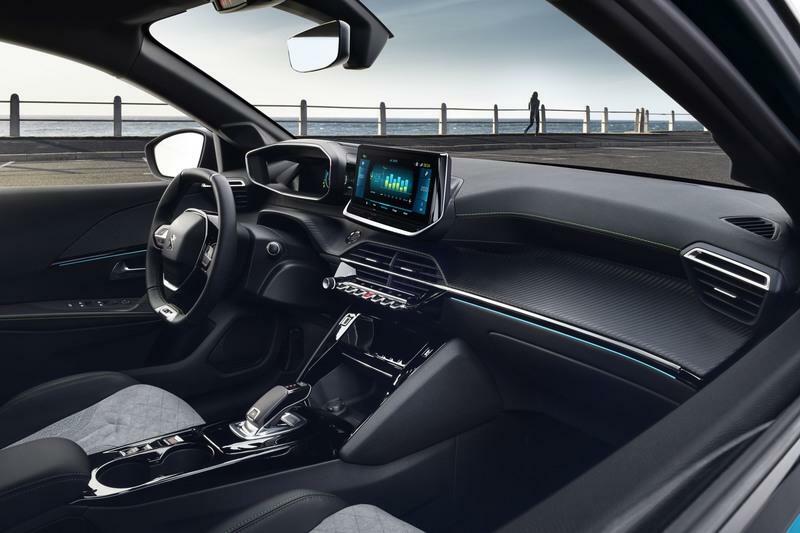 The gearbox is a dual-clutch with a built-in electric motor working in conjunction with a 48-volt electric system to provide extra efficiency and performance. Maybe one of these transmissions could find their way into the 208 GTi, bestowing it with even better performance than its 1.6-liter turbo could have provided on its own. However, this gearbox won’t be ready until 2022 at the earliest or 2024 at the latest, according to PSA’s official plan for the new transmission project. 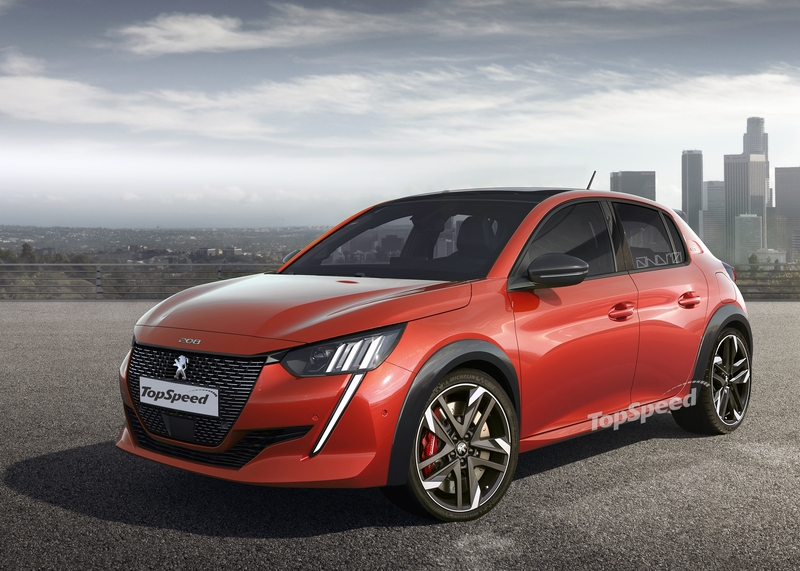 Another way Peugeot could power the 208 GTi would be with a pepped up version of the 1.2-liter PureTech three-cylinder that already makes 130 horsepower in its most powerful guise. 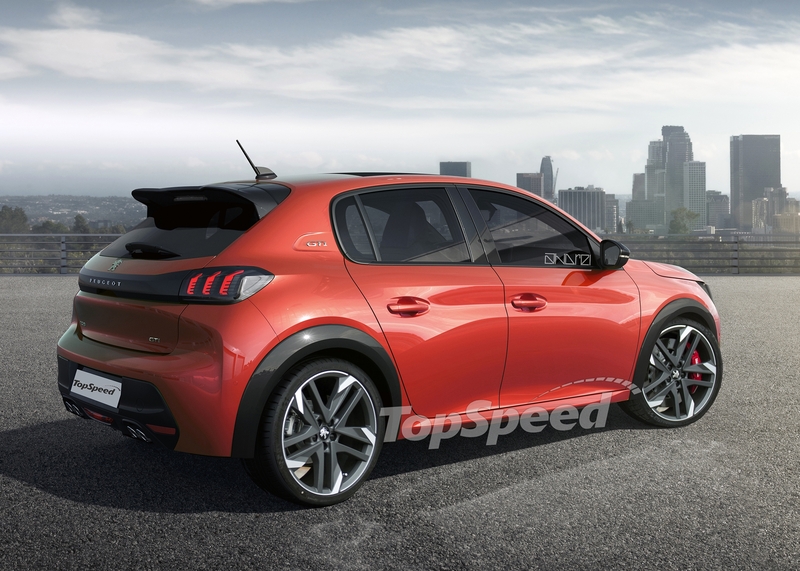 But since Peugeot is the manufacturer that was safely and reliably able to extract 266 horsepower out of a 1.6-liter, then getting 200 horsepower out of 1.2-liter shouldn’t be that much more difficult - it would become the second mainstream subcompact hot hatch with a three-pot. Don’t hold your breath on this one, though, as it’s just pure speculation at this point. Regarding the handling of the next 208 GTi, we should expect great things. The current 208 GTi is very competitive in the segment in terms of how well it drives, but it’s not really the best. 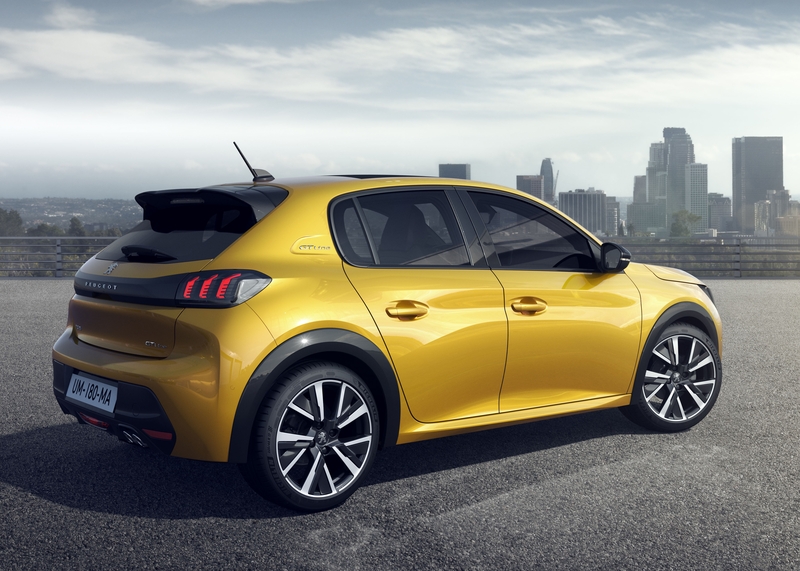 However, with the new (lighter) platform, the extra experience Peugeot has accumulated developing GTi models in recent years (and a peek over the fence at the competition), I think the next hot 208 will be a real gem to throw around a winding country road. 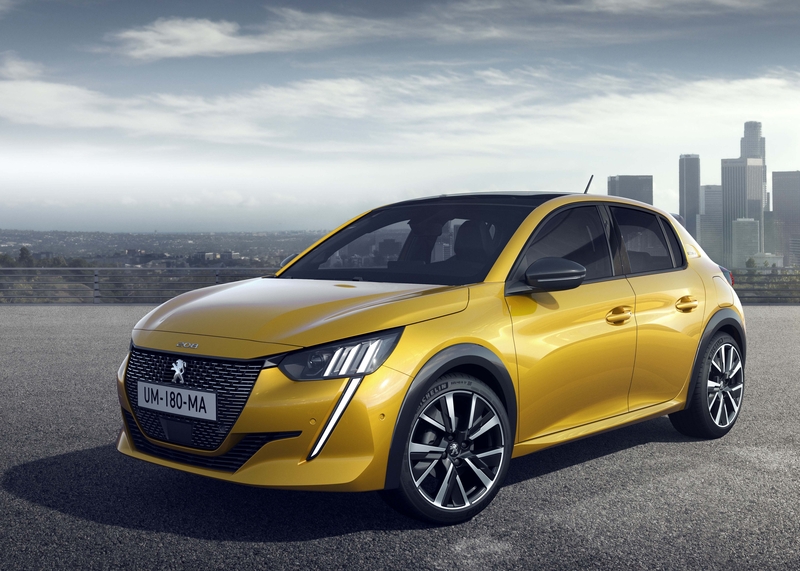 Peugeot should also follow suit when it comes to offering their hot hatches in several flavors (just like Renault offers the Clio RenaultSport in standard or Cup guises). It already does it for the 308 GTi (that can be had in two power outputs, with the more powerful of the two getting better brakes, a limited-slip diff and other performance enhancements that make it better around a track), but other manufacturers do it for all their hot hatches and do it better than Peugeot. Peugeot has stopped sale of the 208 GTi in Europe as it’s phasing out the old model in preparation for the all-new one. The current 208 GTi is based on the three-door Peugeot, but the new model will only be offered in five-door guise - it’s safe to assume the next 208 GTi will be a five-door, like pretty much all its rivals. Before it disappeared from Peugeot’s Euro configurator apps, it cost from around €22,000 - €23,000. 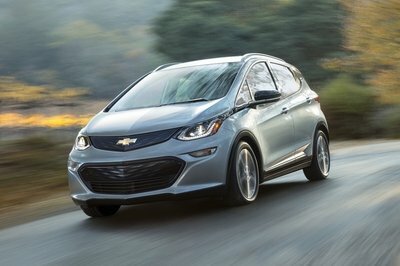 If the new model doesn’t get a twin-clutch transmission and/or electrification, then its price probably won’t change very much compared to the old model. 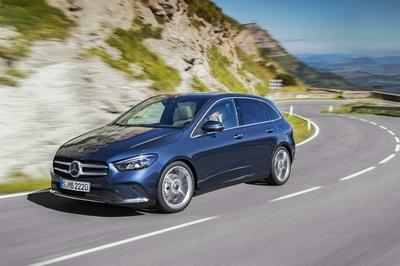 It is more expensive than some rivals, like the Ford Fiest ST (available in Europe from just over €20,000) or the VW Polo GTI (available from €21,000), so if Peugeot pushes the price even further, it could start to hurt sales. Toyota has leapt onto the subcompact hot hatch stage with the angry little Yaris GRMN, the most visceral and unusual choice in its class. It is the only car of its kind whose engine (a 1.8-liter) relies on a supercharger for its forced induction, instead of a turbocharger like everybody else. The result, though, is a feisty and fast small hot hatch that will definitely make the automotive scene give Toyota more credit for actually abiding by the promise to start making more genuinely fun cars. 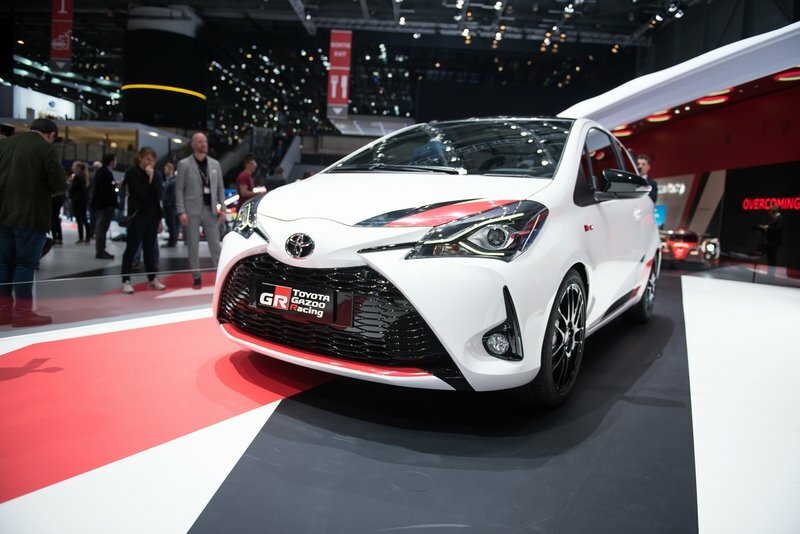 If the Yaris GRMN is a sign of things to come from Toyota, then we’re really excited... just don’t call them GRMN in the future. 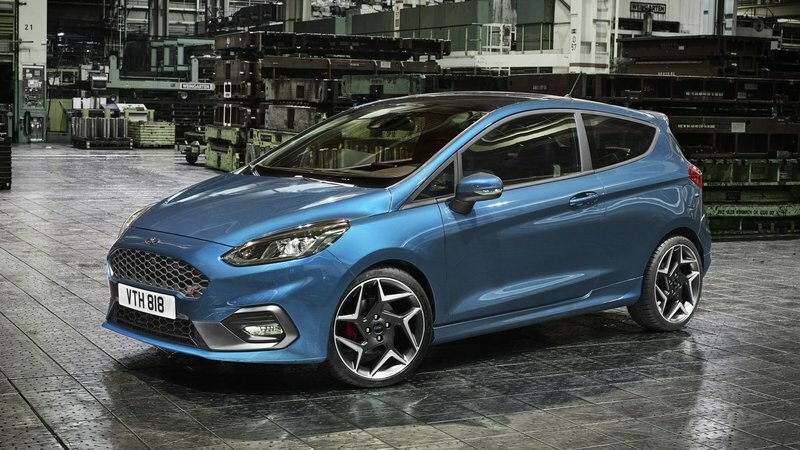 Probably the most fun hot hatch at any price point right now is the Ford Fiesta ST. It’s also the only three-cylinder hot hatch, but even so, it’s still just as fast as other 200-ish horsepower hot hatches. Where it really sets itself apart, though, is in the way it goes in, through, and out of a corner. In this respect, it is really unmatched in the segment; the only other car that offers a similar driving experience is the MINI Cooper S.
If you want your subcompact hot hatch in a more refined package, with a grown up interior and excellent soundproofing, then the VW Polo GTI is your best choice. No rival is as refined as the Polo GTI, or as comfortable to travel in, or as well built. And the Polo is no slouch, putting up a very good fight against pretty much any rival. 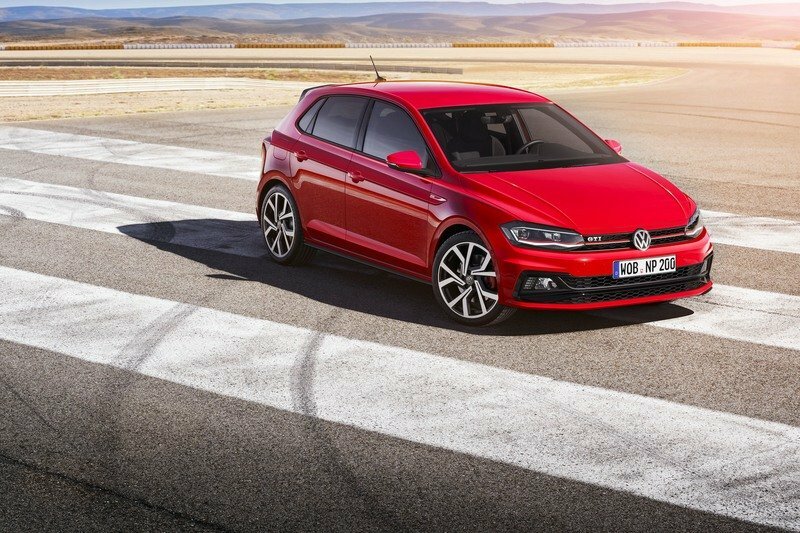 It’s not as feelsome or fun as the best hot hatches out there, but since it is a VW, it does what VWs do best - instead of doing something really well, it does everything reasonably well. With its upmarket interior and slightly higher price tag than some other similar hot hatches, the Peugeot 208 GTi will undoubtedly go up against the MINI Cooper S five-door. It is even more expensive than we predict the Peugeot will be, but it has a properly premium feeling cabin, a 2.0-liter engine that no other car this size still has and superior badge kudos. Plus it also drives quite well too, even the five-door Cooper S, providing pinpoint steering precision and unmatched handling sharpness... Well, currently only matched by the Ford Fiesta ST.
Peugeot is setting itself up to create something quite special: the next 208 GTi, a car that will inherit the standard model’s futuristic good looks, its radical and upmarket interior and most of its styling too. To those ingredients, it will add considerably more power, more handling capability, more exclusivity and hopefully fun too. We have very high hopes for the 208 GTi, a car that has the potential to become a future classic if its driving prowess matches its look. 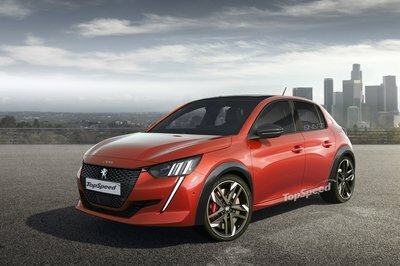 Peugeot has been gaining experience making hot hatches in recent years, after its hiatus that lasted from the early 2000s well into the 2010s - if it channels its history and heritage (let’s not forget Peugeot created the glorious 205 GTi all those decades ago) with its newfound inspiration (the new 508 and 208 are both excellent vehicles) then the resulting car could be the best GTi by Peugeot ever. Read our full review on the previous generation 2017 Peugeot 208. 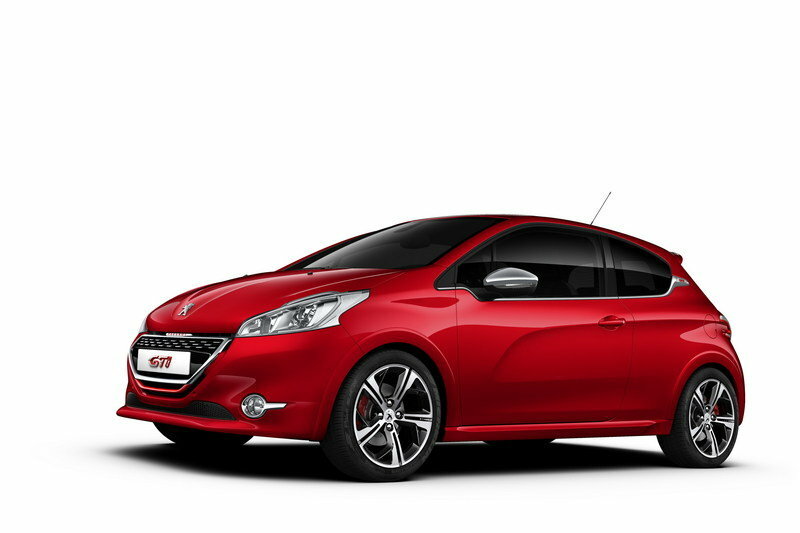 Read our full review on the 2013 Peugeot 208 GTi.